Each jar contains 9 ml (0.3 oz) of pastel. Instructions are also included. To view a PDF showing techniques for painting clouds with the PanPastels, please click here. To view a PDF showing techniques for painting facial features with the PanPastels, please click here. 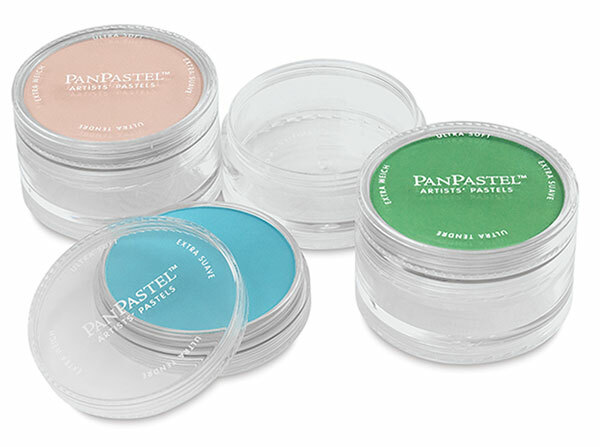 ® PanPastel is a registered trademark.